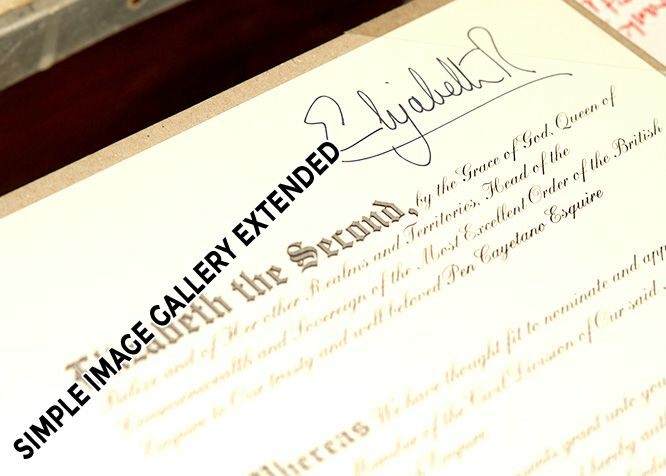 In 2013 Pen Cayetano received the MBE, one of the awards still given in Belize, which recognizes the umbilical cord that ties Belize to Her Majesty Queen Elizabeth II as Head of the Commonwealth of Nations. Delvin “Pen” Cayetano, however, has always been a son of the soil from the coastal plain of the town of Dangriga in southern Belize. In this brief essay I describe three stages in Pen’s metamorphosis – forming Punta Rock between 1970s and 1990; widening the scope of his combined ingenuity in music and painting in Germany between 1990 and 2009; and returning to Dangriga from 2009 to the current time. One of Pen’s unique traits is that he was self-taught as an artist. The capacity to learn from within one’s cultural environment accompanied Pen from Belize to Europe and back to Belize. Wherever he lived, he has been able to take from his surroundings to deepen his understanding of himself as a roving cultural ambassador and to embellish his art. These are the marks of the genius – the true and universal artist. The world started becoming aware of Pen’s gift in drawing as a pupil in primary school before he reached the age of ten. Within a setting that narrowly emphasized the 3 R’s, his teachers would have merely tolerated such an exigency, repeatedly pointing out to him that good grades in reading, writing, and arithmetic would do him better as an adult as against spending time on his art. But Pen persisted and did not give up. Pen’s additional gifts in music as well as being a cultural critic flowered as a young man during the 1970s. He was earning a modest livelihood as a painter using turtle shells, among other materials as primary medium. But he was also conscious of a growing rift between the youth and older folk around the use of music, a fundamental mode of cultural expression among the Garifuna people . In acting as an intermediary between the two age’s sets, Pen used his deep musical talent to retain traditional Garifuna rhythm but to hasten the tempo slightly using the variegated sounds emanating from turtle shells. This marked the birth of Punta Rock. The older folk could continue with the rhythm while the youth could also enjoy the stepped up rocklike beat coming through electronic amplification. Pen was using the transcendental quality of the true artist to use culture to consciously build peaceful overlaps between conflictive elements within one people. Like wild fire Punta Rock caught and raged throughout Belize during the 1980s and afterwards, although most people did not know about its genesis. In 1990 Pen migrated to Germany, the birthplace of his wife Ingrid, together with their two boys Ibo and Beni, and daughter Mali. The challenges all of them faced were overwhelming and demanded quick and methodological response. Here Pen’s innate self-taught skills, which he had honed in Dangriga, came to the rescue. There was a thirst for Afro-Caribbean painting and music within groups in the artistic communities that Ingrid and Pen joined. again is a mark of the true and universal artist. In (2009) Pen and Ingrid ended their sojourn in Germany and returned to Dangriga, leaving Ibo, Beni, and Mali with their university studies in Germany. During this third period of his life Pen has restlessly continued with his cultural metamorphosis. This time he has widened the scope to include opening an excellent art gallery. Together with Ingrid he teaches youth art, music, dance, and textile. Murals are another medium on which Pen has concentrated. In November 2012 he unveiled his highly ambitious and extremely well executed piece entitled “Hayawadina Wayunagu” (Imagery of our Ancestors) at the Town Hall in Dangriga. 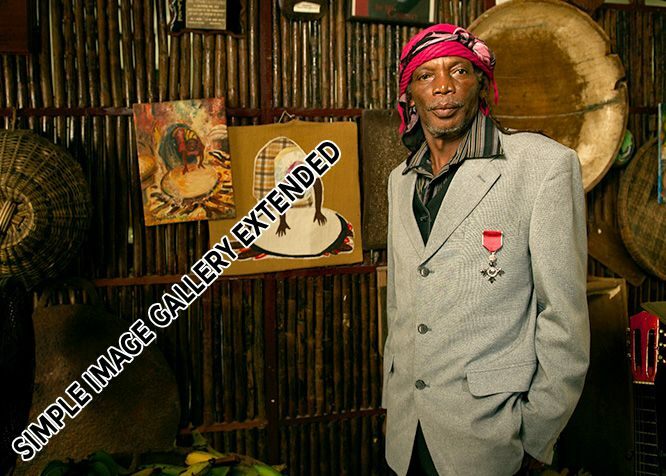 In 2013 he followed with the mural “The original Turtle Shell Band, 1981” at his Studio. 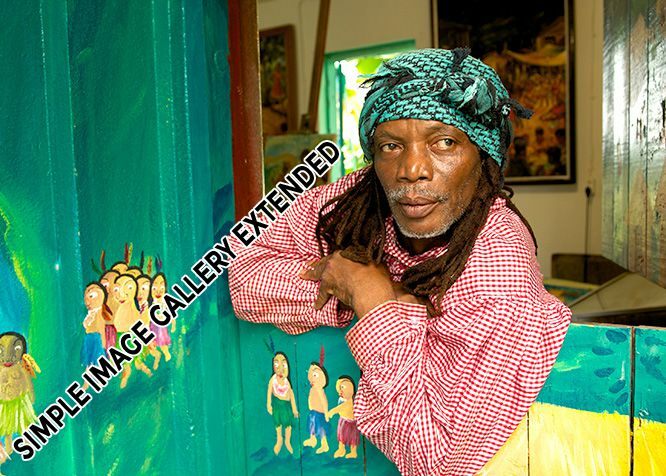 To explain his current re-generation in the artistic field Pen adds, “My perspective is that Dangriga will become the centre of art and music in Belize”. 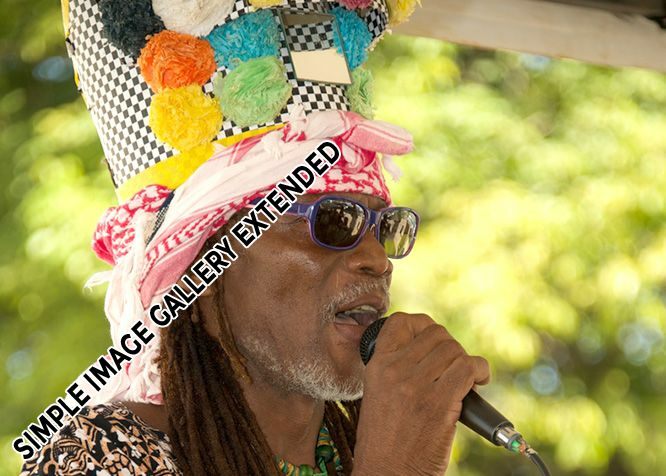 Long known as the cultural capital of Belize, Dangriga to Pen – the true and universal artist - has another projection on which he and his family are hard at work. The children – now well acclaimed artists in their own right – periodically visit to drink from the well of cultural inspiration that their parents continue to maintain in Dangriga. 2007 Winner- “Schools cooperating with culture“, Germany , Musical theatre “Magic Dreams“- Children to the OLYMP!